Gold. Siver. Bronze. What more could you ask for? 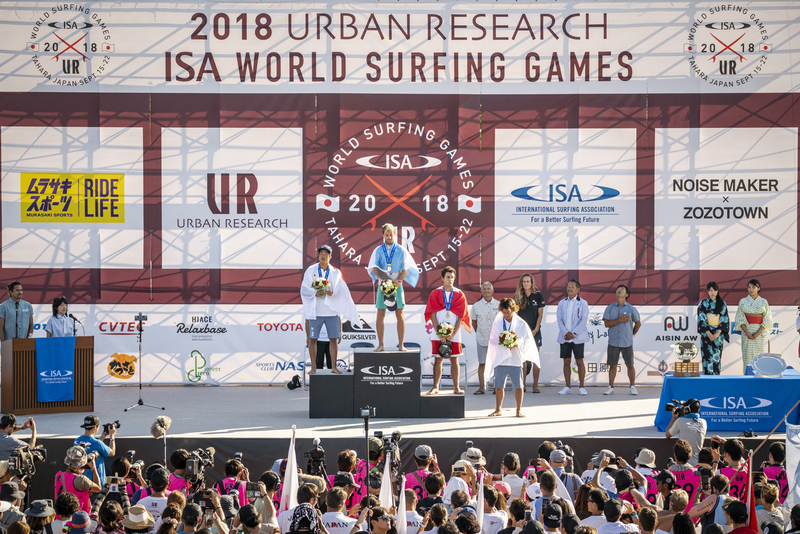 Three different Quiksilver surfers from three different countries took up the podium at the 2018 ISA World Games in Tahara, Japan. 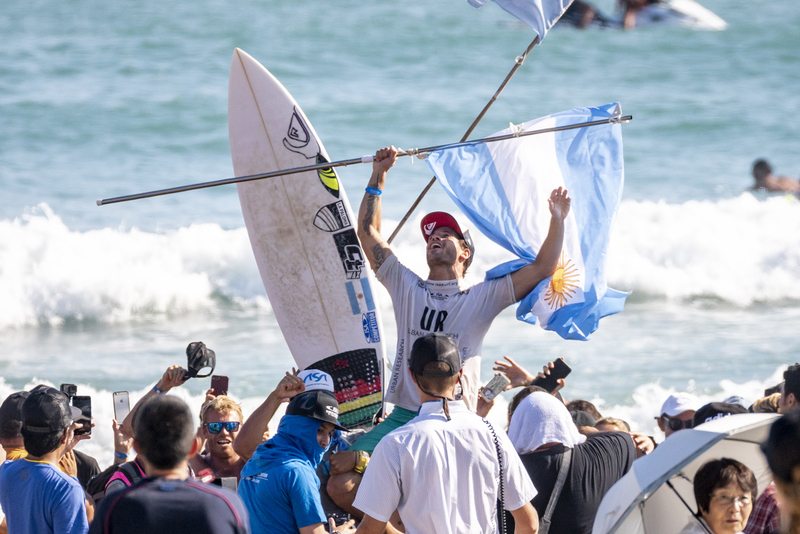 Argentina’s Santiago Muniz won the event for the second time in his career — which is impressive, considering the fact that he’s only 25. 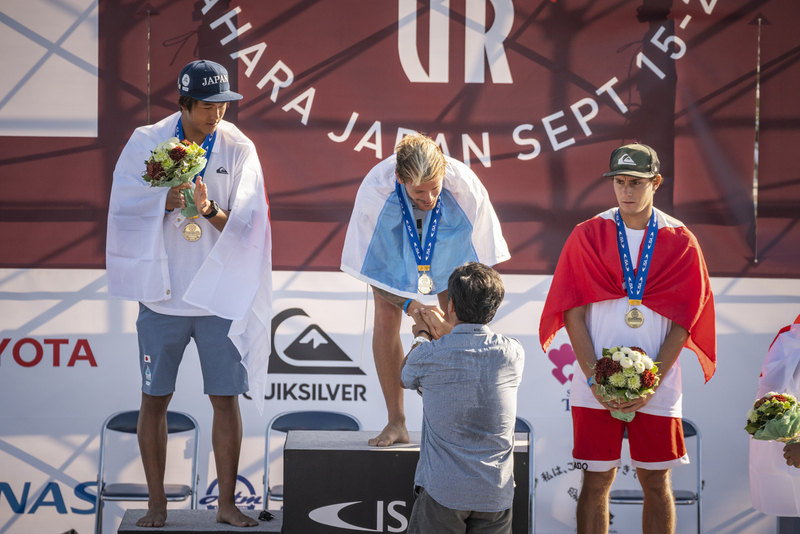 Japan’s Kanoa Igarashi got second place and Peruvian Lucca Mesinas rounded out the podium in third. “I am so happy right now," said Santiago after the win. 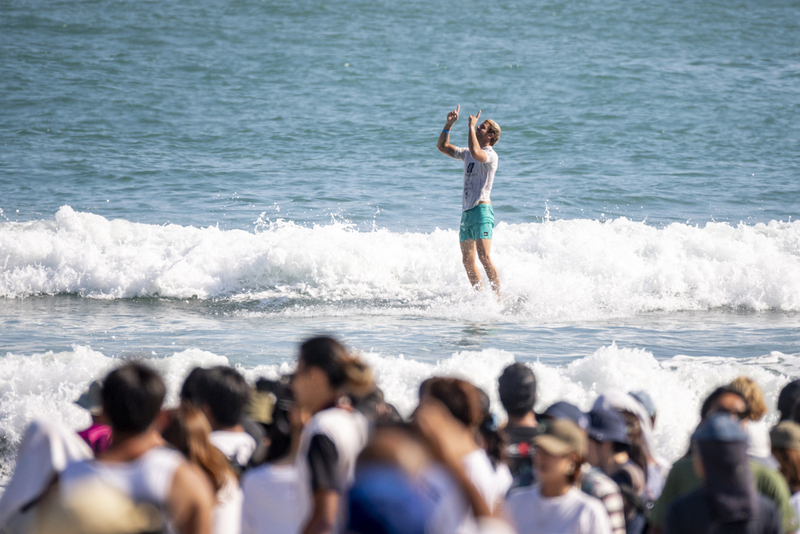 “I can now dream of competing in the Tokyo Olympics in 2020. I can't believe it! While he’s not guaranteed a spot in the big event just yet, this was a huge step on Santiago’s potential path to Tokyo. 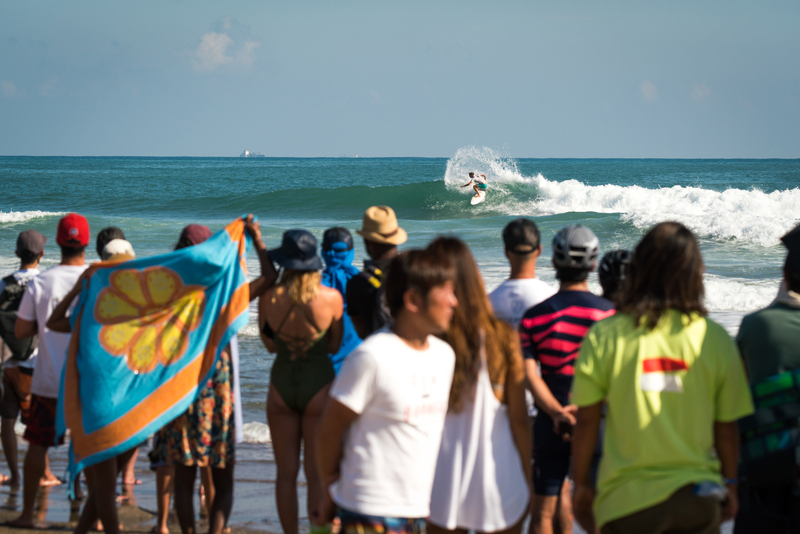 Sitting in the top 10 on the WCT ratings, Kanoa is all but a guarantee for the Olympics in 2020 — but it’s looking like there will be plenty more Quiksilver surfers joining him there.